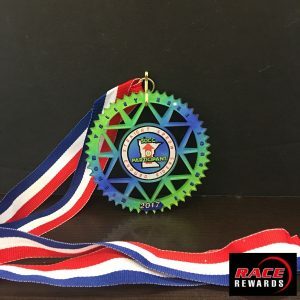 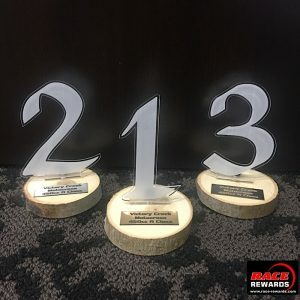 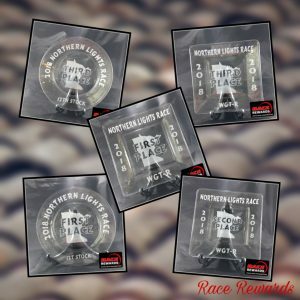 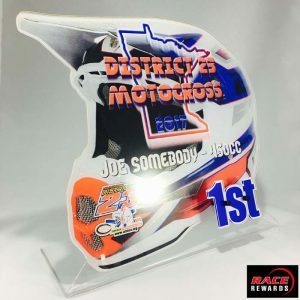 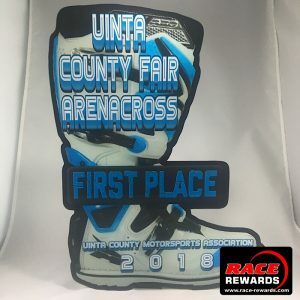 We have the specialized RC awards you need. 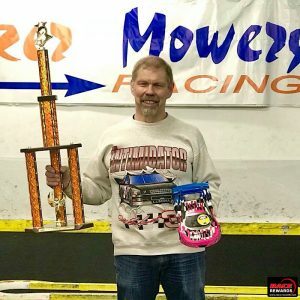 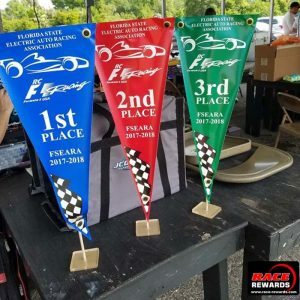 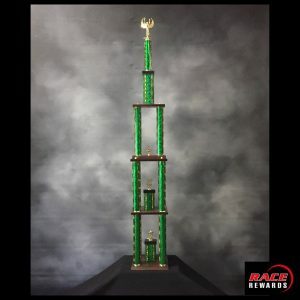 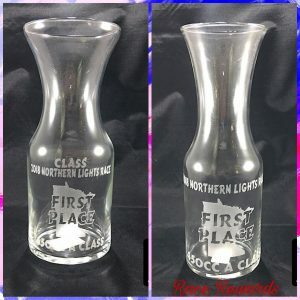 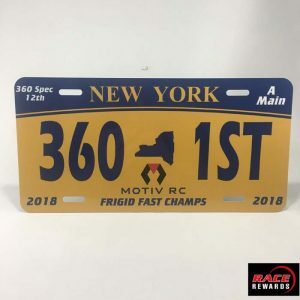 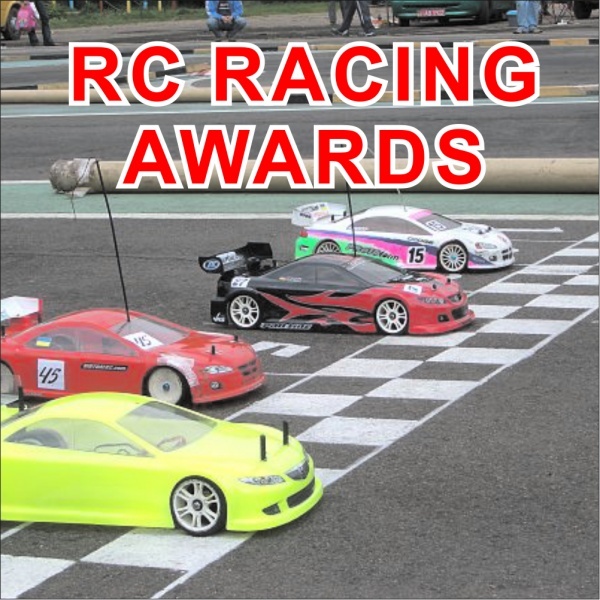 RC Cars, Boats, Trucks, we have all of the best award options. 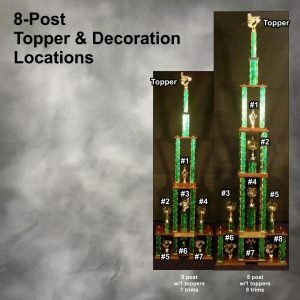 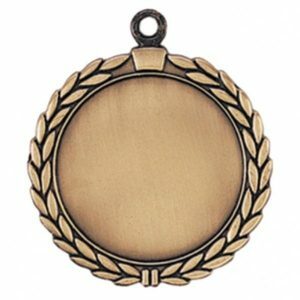 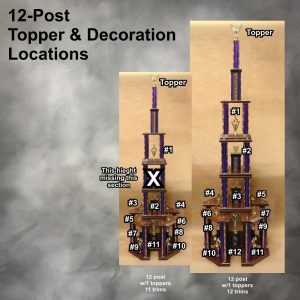 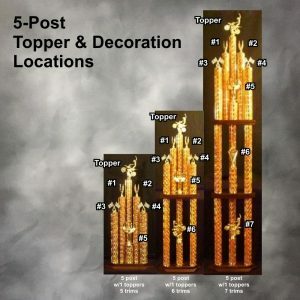 Medals, trophies, plaques, sculptures, ribbons, and awards. 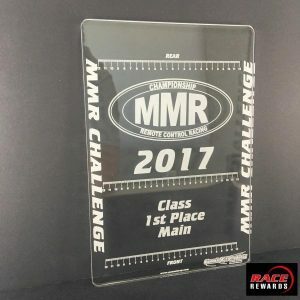 No race or tournament is too large. 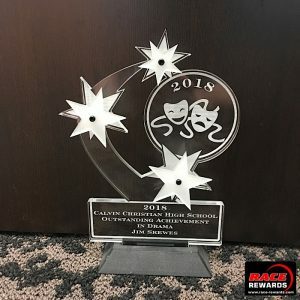 Also checkout all the other awards we offer!